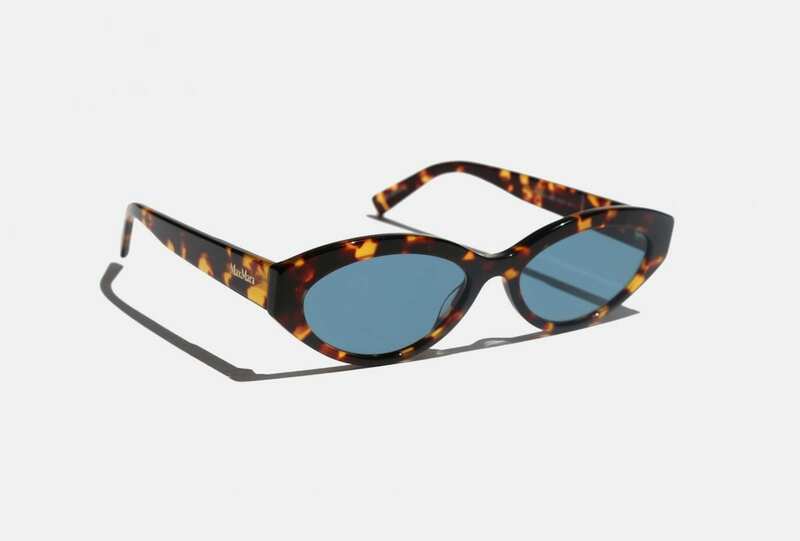 Just when you thought 90s nostalgia had reached it’s peak, the Max Mara’s Slim Butterfly sunglasses are here to make you fall in love all over again. Unleash your inner spirit animal. 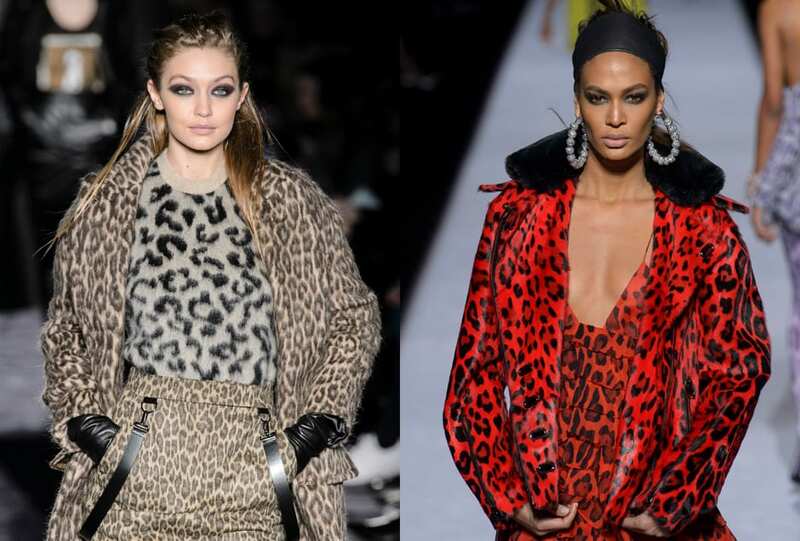 From Tom Ford to Max Mara, it was head to toe mixed and matched animal print for AW 18. 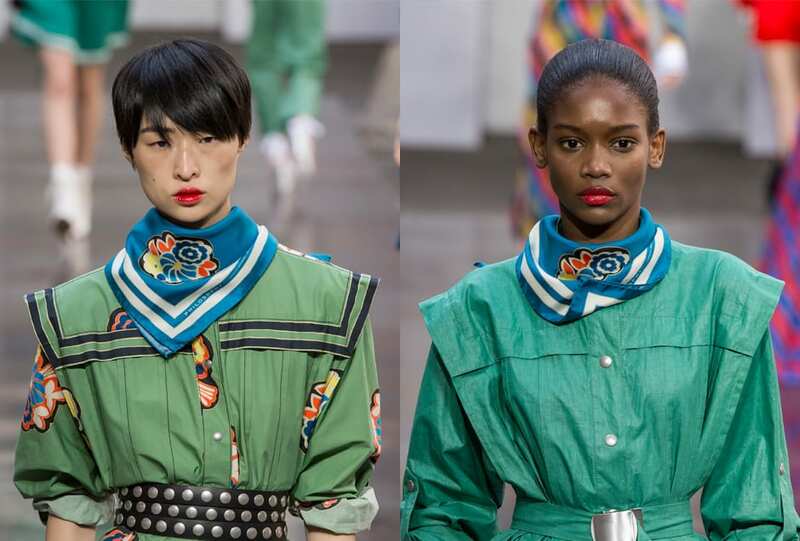 Whether workwear-inspired at Max Mara or through 80s power play at Gucci. The jumpsuit was the real hero of SS 18. She’s a smooth operator. Explore this season’s essential fabric: velvet. From checks to plaid to tartan, Chloé to Max Mara, we play mix and match with the essentials of the season.